My guest writer today is Rhonda Rizzo. 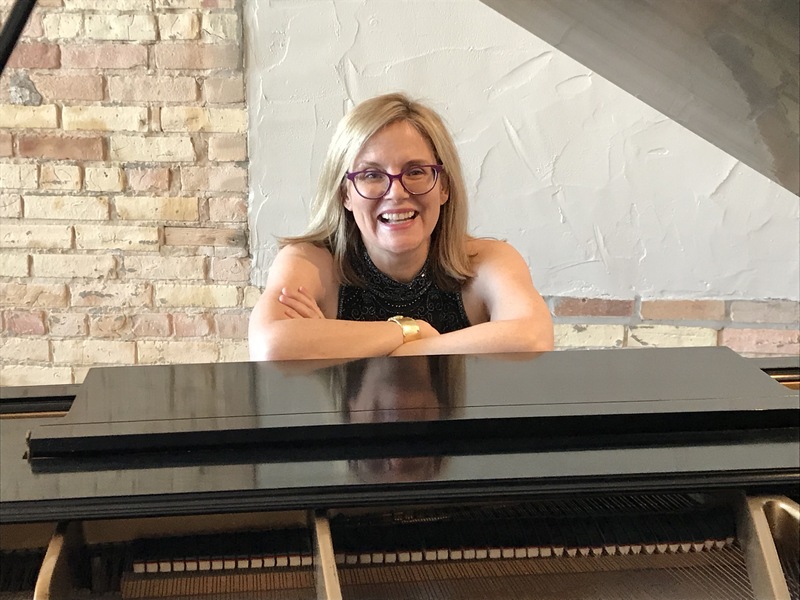 Rhonda is an American pianist and author, and in the following post, she explains how and why she started writing fiction. 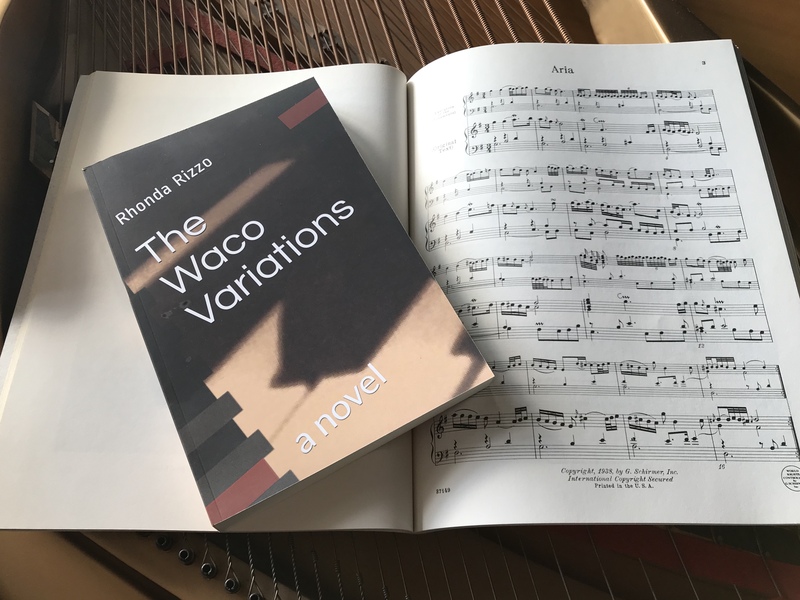 Her first novel, The Waco Variations, has been well received, and here, she outlines the plot and offers a few thoughts on writing about music. I planned to be a pianist. I planned to be a piano instructor and part-time university teacher. I planned to write music articles. I didn’t plan to write a novel. When Cassie, the protagonist from The Waco Variations, “showed up” in my imagination and demanded that I write her story, I swatted the idea away. I’m too busy, I told her. I’m not a very good fiction writer, I told her. She kept nagging. A week later I sat down in a coffee shop and wrote the outline of the book. Several years and multiple drafts later, I held that book in my hands. Cassie’s story is an unusual one—the story of a young woman who watches her world burn to the ground in the Branch Davidian fire in Waco, Texas. She enters a new life—a strange new ‘normal’ life after being ripped from a cult and forced to function in routine society with little knowledge of how to navigate reality. Cassie has just two goals: to play the piano and to learn how to be normal. Her love of music, especially the music of J.S Bach, is her only thread to a past she buries under her “normal” façade, the thread that holds her together where therapy and religion fail. But Cassie’s habit of using music to hide from her emotions fails her and she must grieve the truth about losing her family and her world in the Waco fire and begin to let time, and Bach, heal her. I wrote about music because it’s what I know. I know the experience of making music, and of listening deeply to others. As a writer, I know my character, Cassie, and how she falls in love with Bach and allows herself to grieve through the music of Rachmaninoff and Liszt. I write the common ground between what I know, what Cassie knows, and the human truths that connect all of this to music. Readers ask me if it’s autobiographical. It isn’t. Yet how could the story not reflect my life’s work of living inside musical lines? How could my own experience of trying to find “normal” after leaving a rigid Seventh-day Adventist upbringing not work its way into this story? Bach, Beethoven and Brahms taught me to think. The piano allowed me to express what I couldn’t say verbally. Classical music allowed me to play “at the doorstep of eternity”—throwing open the narrow, concrete doors of a closed religious system into a universe of timeless beauty. It healed me. Any doubt I feel, any loss I mourn, I know that music not only accompanies me, but it has been there first. Where words fail, music remains. This story—and the experience of writing it—is ultimately about the bedrock truths that connect all of us. We love, we grieve, we celebrate, we mourn, and we seek (and sometimes find) meaning in the most unexpected places. 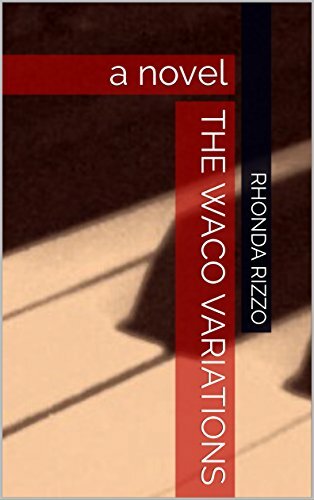 The Waco Variations, a Novel is available at www.Amazon.com. Rhonda Rizzo is a performing and recording pianist, and author. She has released four CDs, Made in America, Oregon Impressions: the Piano Music of Dave Deason, 2 to Tango: Music for Piano Duet, and A Spin on It, numerous articles, and a novel, The Waco Variations. She’s devoted to playing (and writing about) the music of living composers on her blog, www.nodeadguys.com.